Attack on Titan Season 3 Trailer Released! The wait is almost over, Attack on Titan fans! 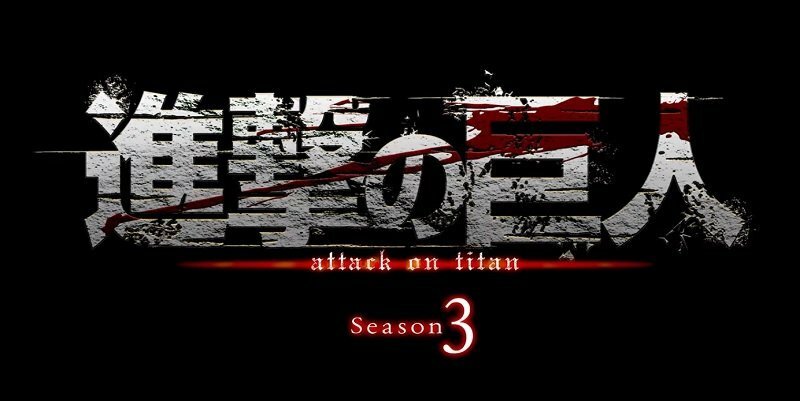 Funimation announced today its acquisition of season three of Attack on Titan, one of the top global anime franchises and a fan favorite with North American audiences from the moment it first premiered in 2013. A subtitled trailer for Attack on Titan season three was also released, which you can watch in the player below! As part of its agreement with Kodansha, Funimation has secured the international rights to home entertainment, video on demand, and broadcast distribution of the series in the U.S., Canada, U.K., Ireland, Australia, and New Zealand. The new season will premiere this July in Japan. Produced by Wit Studio in cooperation with Production IG, the Attack on Titan anime series is adapted from the New York Times best-selling manga series by Hajime Isayama about the last of humanity fighting to survive against man-eating giants called Titans. To date, there are a total of 25 volumes in the manga series with an estimated 74+ million copies in print around the world. The complete episodes from Attack on Titan seasons one and two are available in ad-free, HD streaming on FunimationNow. Both seasons of Attack on Titan are also available on Blu-ray, DVD, and Digital HD and can be purchased at Funimation.com or from select retailers. Are you excited for Attack on Titan to return in July? Let us know what you thought of the trailer and if you’ll be watching this summer!